According to a research report by Forrester, the average posts on Social networks by the Top 50 Global Brands have increased, however the interaction rates for all networks except Facebook are declining. Top brands on Facebook have doubled their fan count over the last year with average number of fans for each brand being at 18.1 Million. 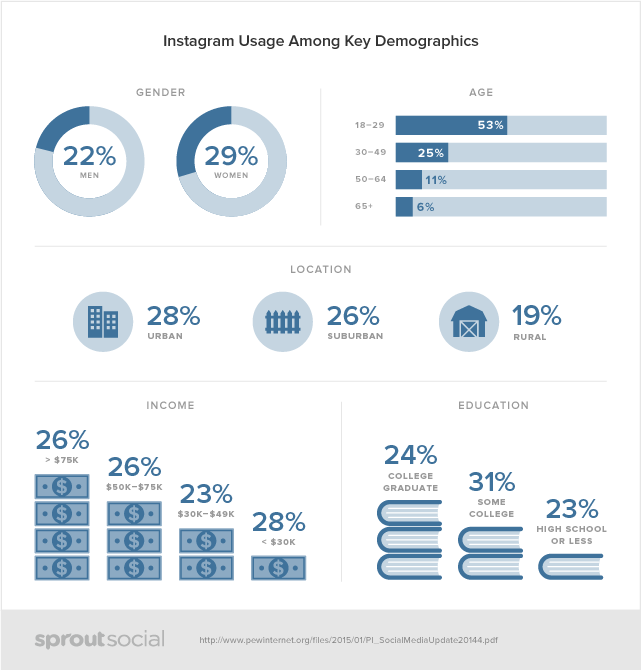 Instagram engagement at 2.261 percent is half of the interaction rate in 2014, though Brand posts have increased by 50 percent over last year with 4.9 average posts per week. The findings are based on 11.8 million user interactions on 2,489 posts made by 249 branded profiles for Top 50 Global Brands. Interaction rates on Facebook have increased on average and according to Forrester Research Report “How Top Brands Are Using Facebook, Twitter, And Instagram“; this increase is attributable to more brands paying to promote the posts to reach their audiences. For your Brand Strategy to deliver results on Social Media, you have to bring greater focus by connecting with your audience with the right messaging on networks that your audiences are most likely to interact with your brand on. Start with mapping your core target audience and their social media behavior. Your target audience is defined based on age, gender, location, interests among other things. While your target audience may be grouped into broader age group of 18-45, each age group may have a different social media usage and therefore needs to be targeted accordingly. 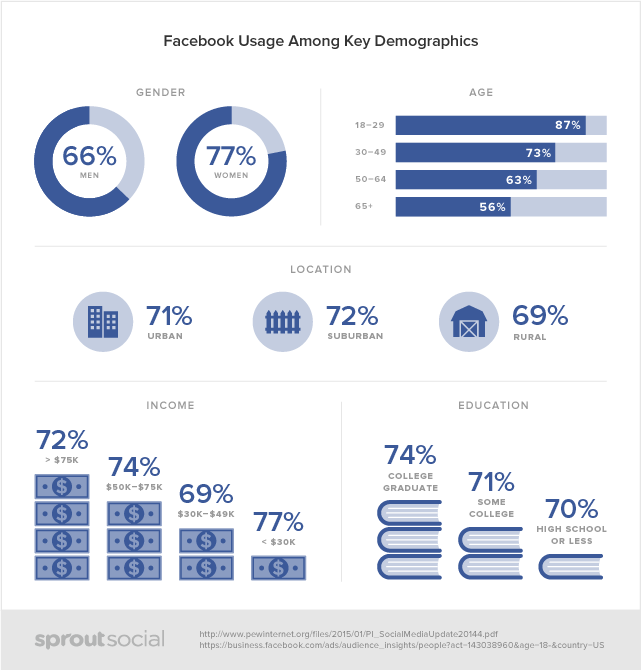 Here is a detailed break-down of different networks demographic based on PEW Internet research, shared by Sprout Social. 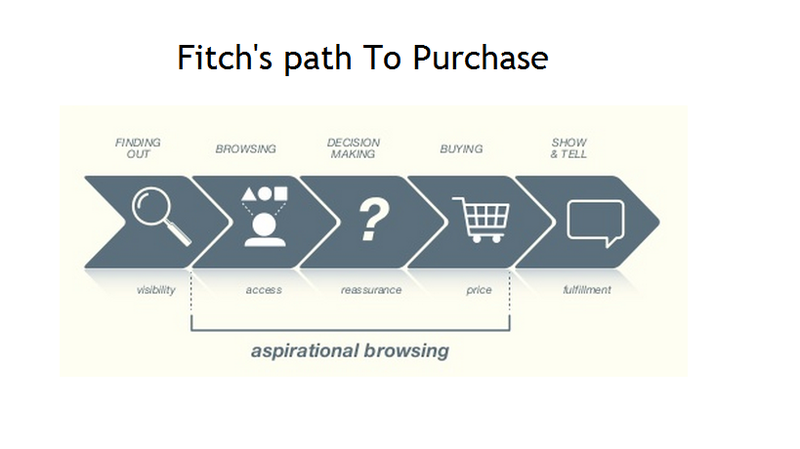 Develop an audience profile based on consumer behavior. Start with penning down a buyer persona, identify any characteristics that are unique to the demographic and how they interact with your brand. 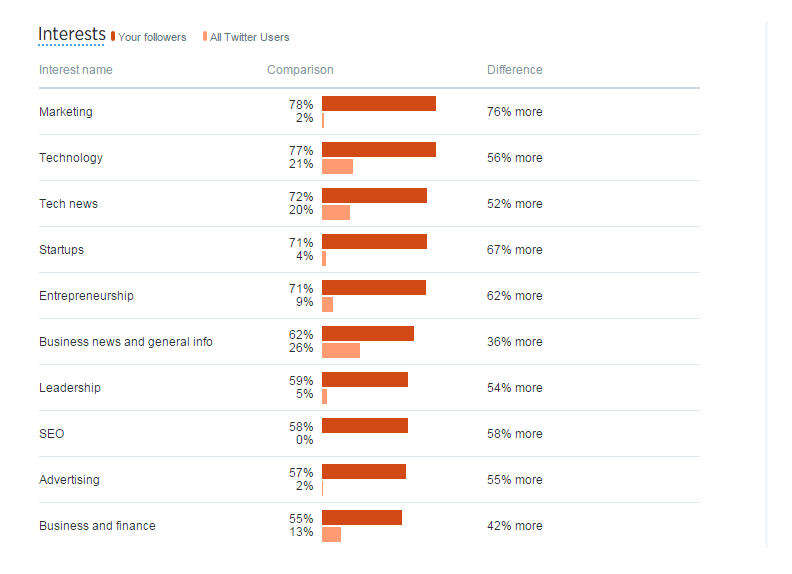 Audience Insights on Social Media Networks such as Twitter and Facebook help you gain insight into users for the network. 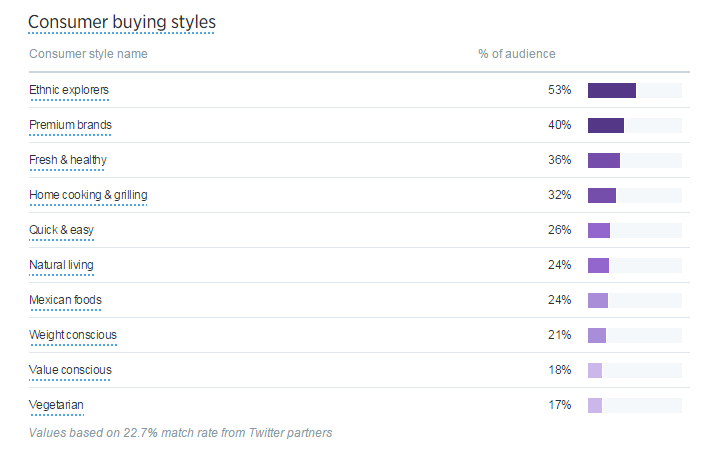 Audience Insights on Twitter can help you determine the audiences that are engaging with your brand and if there are any segments that you need to target specifically for your product launch or brand campaigns. Are there any specifics about your core target audience behavior that you need to build into your Brand Strategy. Is there any behavior that is likely to impact your Business. If you are targeting younger audiences, have you factored in the mobile and App usage behavior. 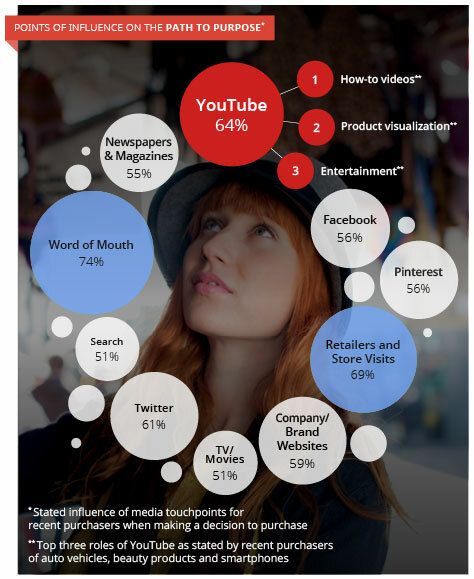 How are the audiences interacting with your brand within the entertainment and social media category. Are there any spikes in engagement and interaction for a time of day for sharing content. Also check on the type of posts and content that brings in more engagement for a specific time of day. 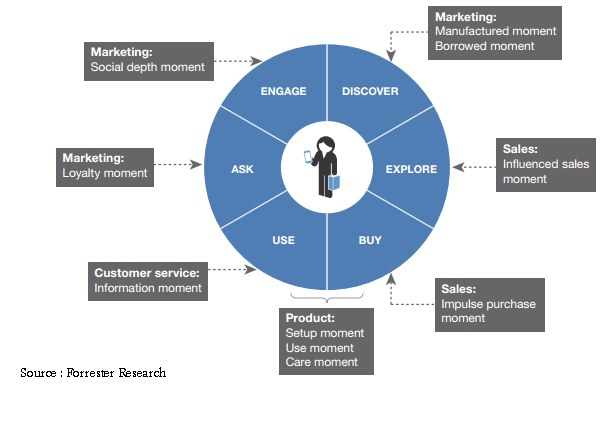 Once you have a clear understanding of who your audiences are and their behavior on different social networks, you need to look at the customer or buyer journey to see how many customers are referred from different social media channels to making a purchase and also what their post-purchase behavior is. You need to look at any specific insights for your category, to check if audiences are being referred to search from a mobile video on the social media app of their choice. 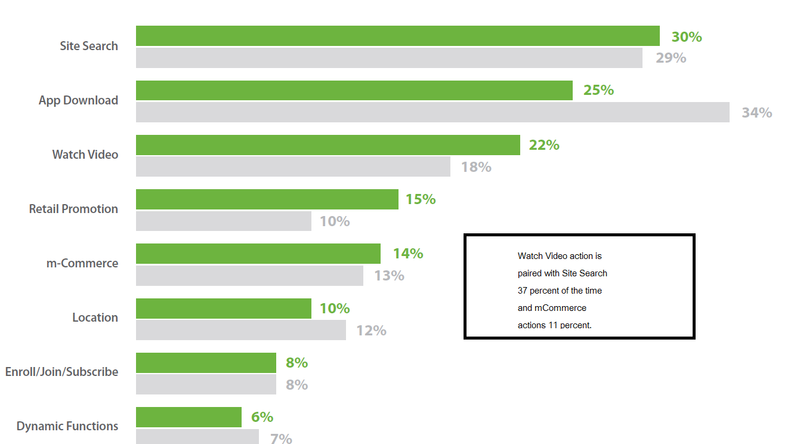 If there is a pattern that has been displayed with a certain type of video content for your product category. Are there any specific sections of your app that are most visited after a Video View or site search to ensure that you build in the customer journey in your social media posts. If mCommerce actions are paired with site search or Social network engagement, you can advertise your product with a “Buy Now” Tweet or Facebook Post to make sure your engaged audiences can complete the action with a single click within the Social Network. While looking at your brand strategy on Social Media you need to create a 360 degree view of how customers interact with your brand and how each moment of interaction affords your brand an opportunity to pitch your campaigns and content across the networks. 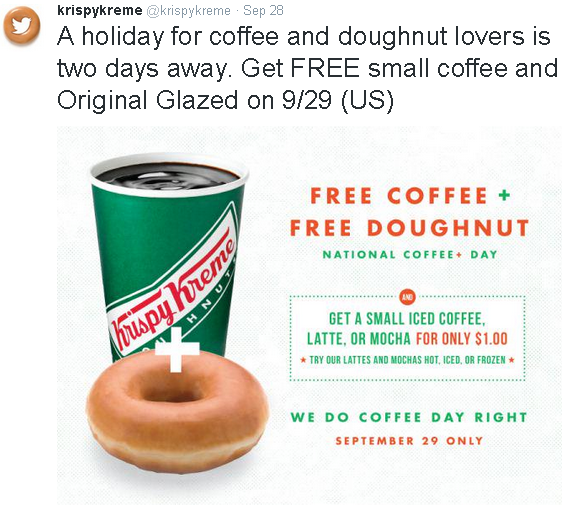 Promotional Brand Loyalty plays a substantial role in bringing your audiences back to your brand and content that is drafted to get the users attention can help you target audiences within a contest as can be seen from Krispy Kreme’s post for National Coffee Day. You require a Brand value proposition for your audience that is resonant on social media channels. While you may have a value proposition that straddle age groups in offline media, social media channels afford you a unique opportunity to talk to the target audience in the channel of their choice. 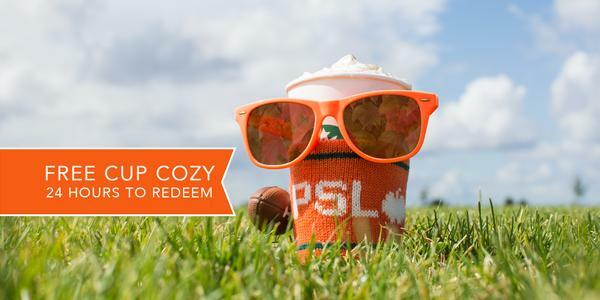 A good example here is the introduction of new Starbucks Pumpkin Spice Latte with an exclusive Twitter account @The RealPSL. 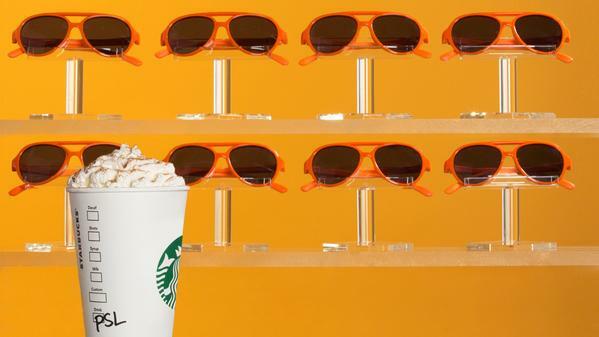 The launch was timed to create excitement during fall with the theme of being seen as trendy. 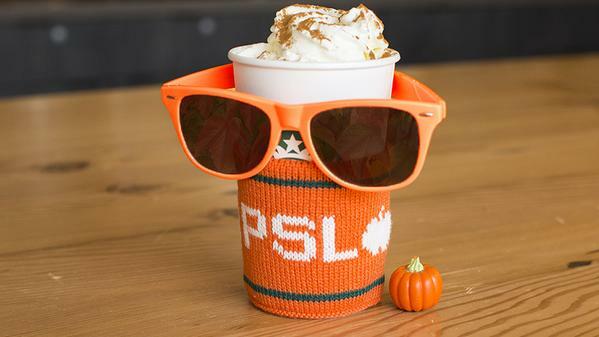 How to be seen as trendy is something that often resonates with the teens and TheRealPSL has taken the idea forward by being seen as a brand that is increasing your style quotient with the accessories that are customized. 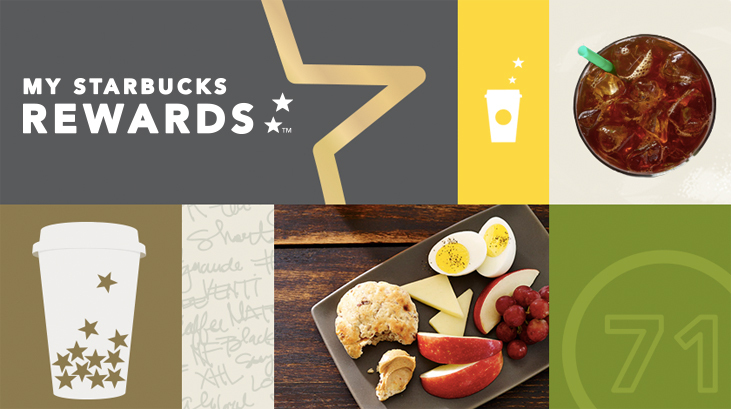 Starbucks Rewards Program “My Starbucks Rewards” on the same channels is positioned as a unique program offering customers more than great drinks. The value proposition and positioning is clear that the rewards program brings you additional offers and services. 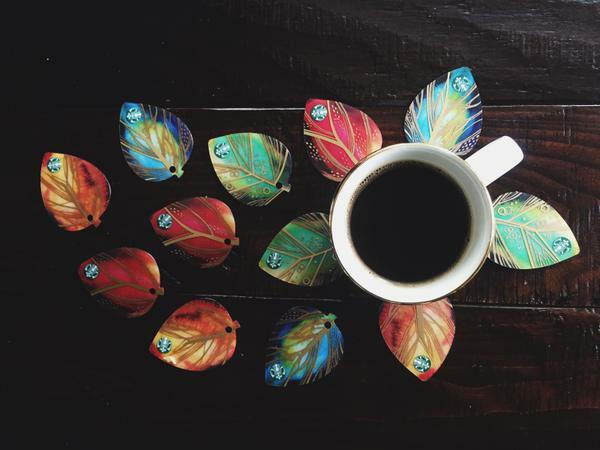 More than great drinks. Great rewards. As important as it is to have a brand proposition, Your Campaign and Content on Social media should be able to bring forth your positioning with a “campaign Idea”. Your campaign idea could be an extension of other media or an all new idea as seen for brands that may choose to go with TV adverts that target the TV viewing audiences while use the social media campaign idea to target the network audiences. 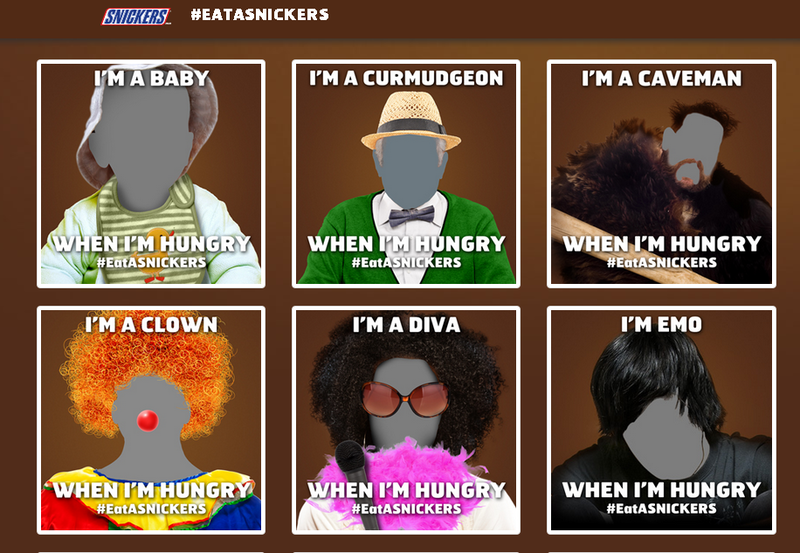 Snickers launched a commercial for Superbowl with a creative tagline, “You are not you when you are hungry”, with the positioning Snickers Satisfies and later translated the campaign idea to a series of Social Media posts with engaging contests asking users to identify the character that they are most akin to when they are hungry. The campaign idea has been translated into a series of posts, where users can engage with the brand with a common hashtag. Posted in Advertising, Brand Strategy, Digital, Social Media. Tagged brands, Campaign, Digital, Facebook, Retail, Social Media.